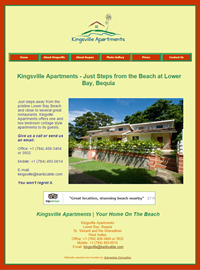 The Kingsville Apartments website was designed and built by Grenadine Consulting, and is also hosted and maintained by us. 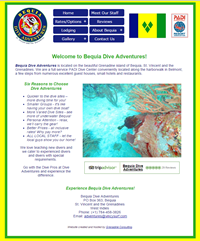 The Bequia Dive Adventures website was designed and built by Grenadine Consulting, and is also hosted and maintained by us. 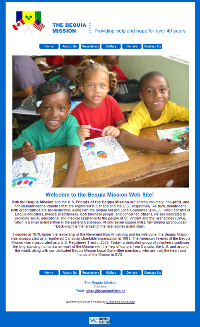 The Bequia Mission website was designed and built by Grenadine Consulting, and is also hosted and maintained by us. 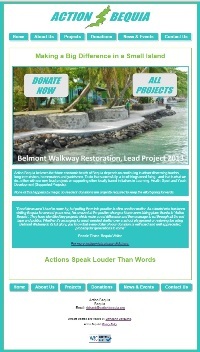 The Action Bequia website was designed and built by Grenadine Consulting, and is also hosted and maintained by us. 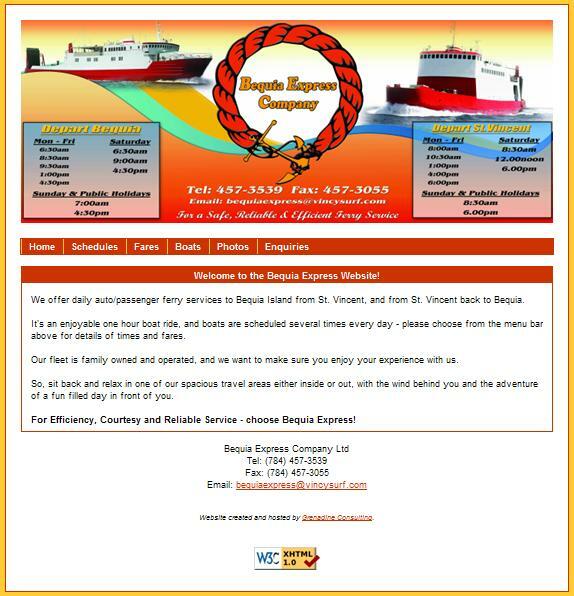 The Bequia Express Ferry website was designed and built by Grenadine Consulting, and is also hosted and maintained by us. 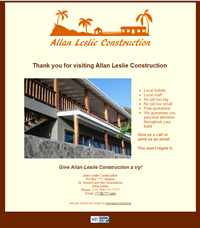 The Allan Leslie Construction website was designed and built by Grenadine Consulting, and is also hosted and maintained by us. 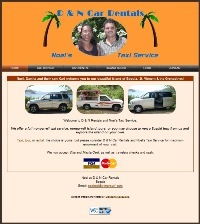 The Affordable Jeep Rentals website was designed and built by Grenadine Consulting, and is also hosted and maintained by us. 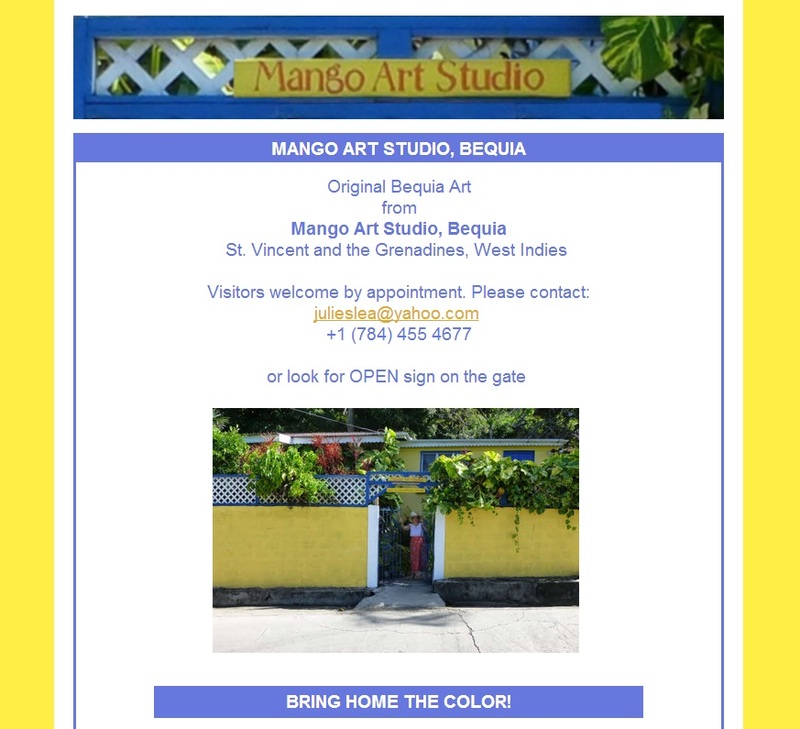 The Mango Art Studio Bequia website was designed and built by Grenadine Consulting, and is also hosted and maintained by us. The Wendy's Bookkeeping website was designed and built by Grenadine Consulting, and is also hosted and maintained by us. 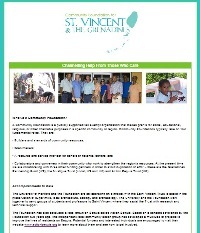 The Community Foundation for Saint Vincent and the Grenadines website was designed and built by Grenadine Consulting, and is also hosted and maintained by us. 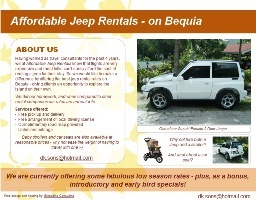 The Bequia Rental Cars website was designed and built by Grenadine Consulting, and is also hosted and maintained by us. 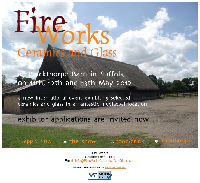 The Fire Works Ceramics and Glasss website was created by Grenadine Consulting, and is also hosted and maintained by us. 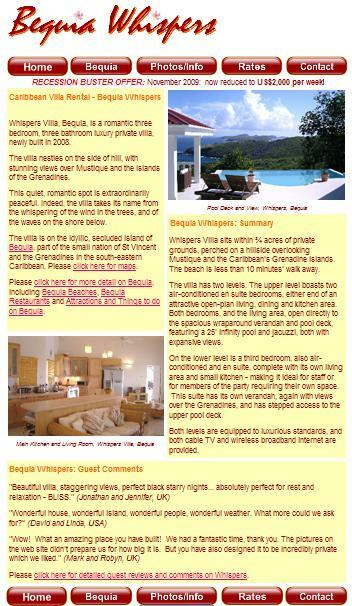 The Whispers Villa website was designed and built by Grenadine Consulting, and is also maintained by us. 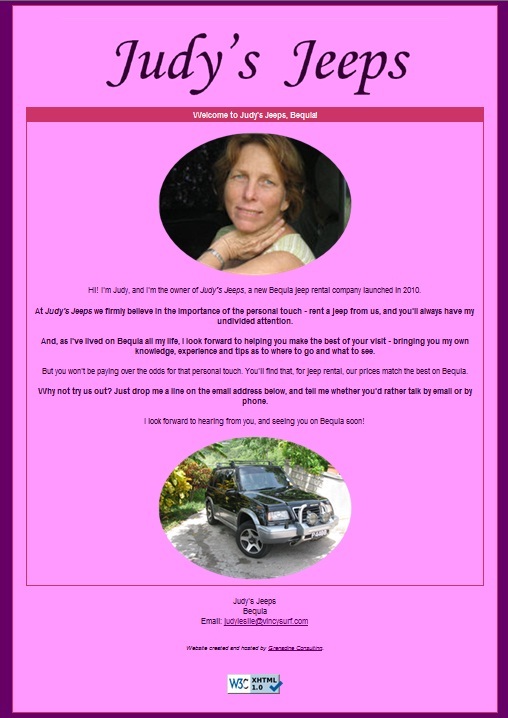 The Judy's Jeeps website was designed and built by Grenadine Consulting, and is also hosted and maintained by us. 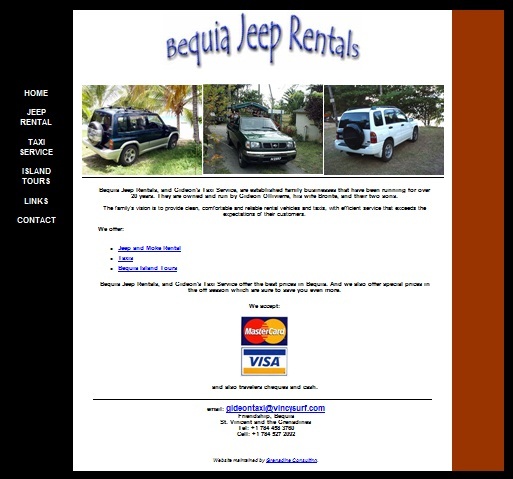 The Bequia Jeep Rentals website was revised by Grenadine Consulting, and is also maintained by us. 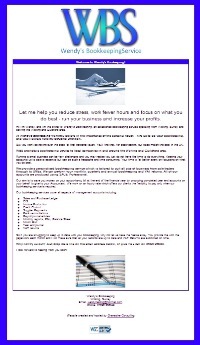 The Sarah Harris Design website was designed and built by Grenadine Consulting, and is also hosted and maintained by us. 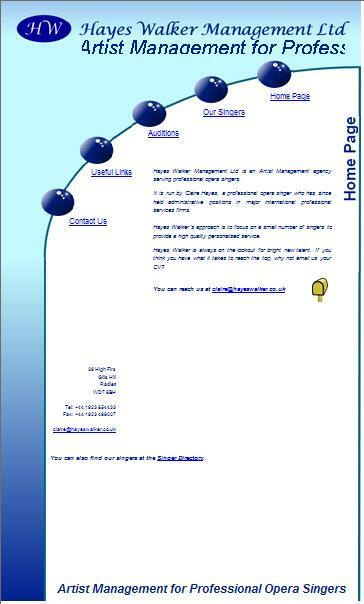 The Hayes Walker website was designed and built by Grenadine Consulting, and is also maintained by us. 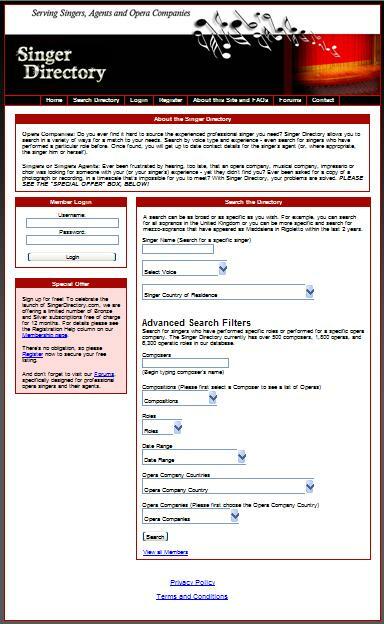 The Singer Directory website is hosted and maintained by Grenadine Consulting. 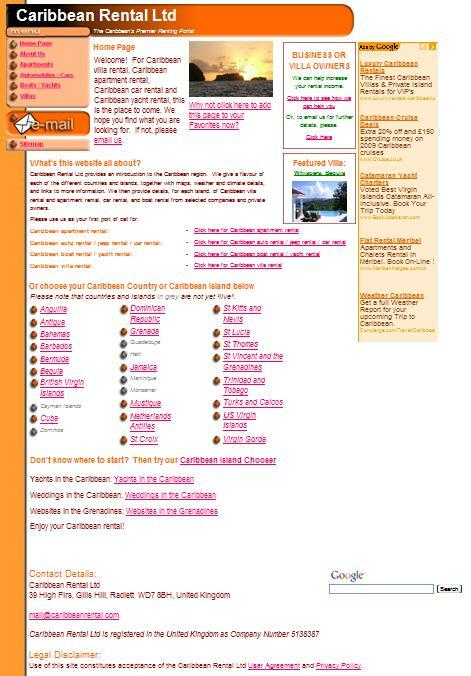 The Caribbean Rental website was designed and built by Grenadine Consulting, and is also hosted and maintained by us. 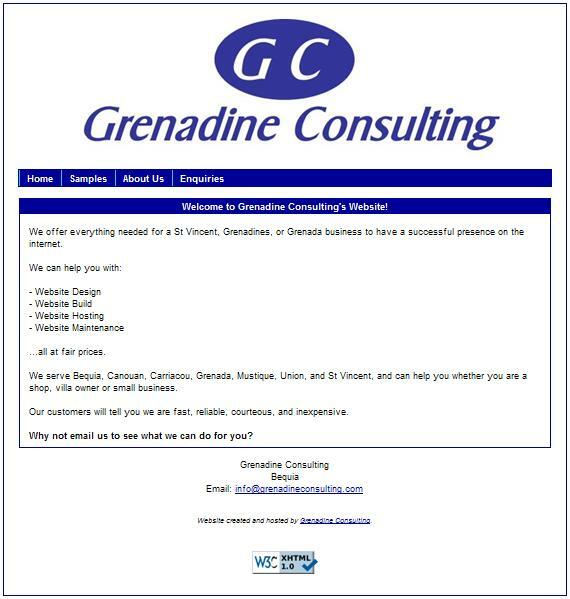 The Grenadine Consulting website was designed and built by Grenadine Consulting, and is also hosted and maintained by us.